Please share some of your favorite memories of the theater! Meeting up with Denna Lambert (on the right in photo) at the Theater to see “Hidden Figures”. Denna Lambert and I met for the first time as neighbors 2 years ago in May! 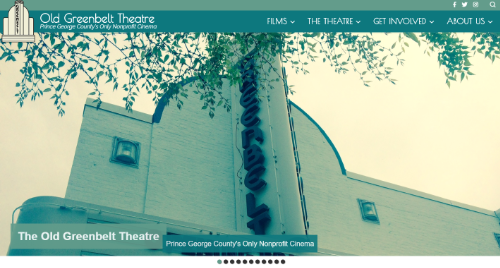 We are both proud members of Greenbelt Theatre members too. The photo you’re looking at is on the day that we both decided to see “Hidden Figures”. The line was long and all the way a few feet from the entrance of New Deal Cafe. We talked to more neighbors while we waited in line. What made things even more special is that Denna works as a Project Manager at NASA and she agreed to see it a second time with me. We thoroughly enjoyed the movie. Denna didn’t have to miss a beat because the theater has what it takes for the seeing impaired. It’s really a great feeling to be a part of a community rich in character and history. 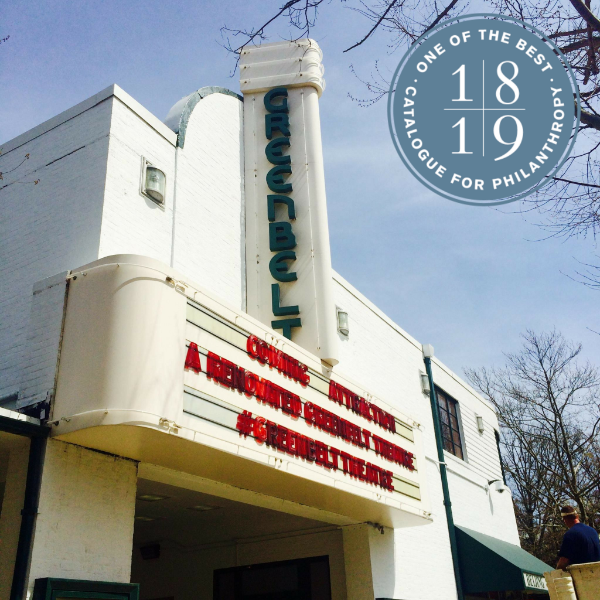 We love to support a beacon of light like the Greenbelt Theatre!